Corrales Group Architects has provided superior Architectural design and planning services for South Florida’s leading corporations and developers in the office/industrial market. We offer full range of services including architectural design, space planning and tenant improvements. has remained true to its commitment to excellence and as a result more than 80% of the firms’ projects are for repeat and referral clients from long-term established relationships with satisfied clients. 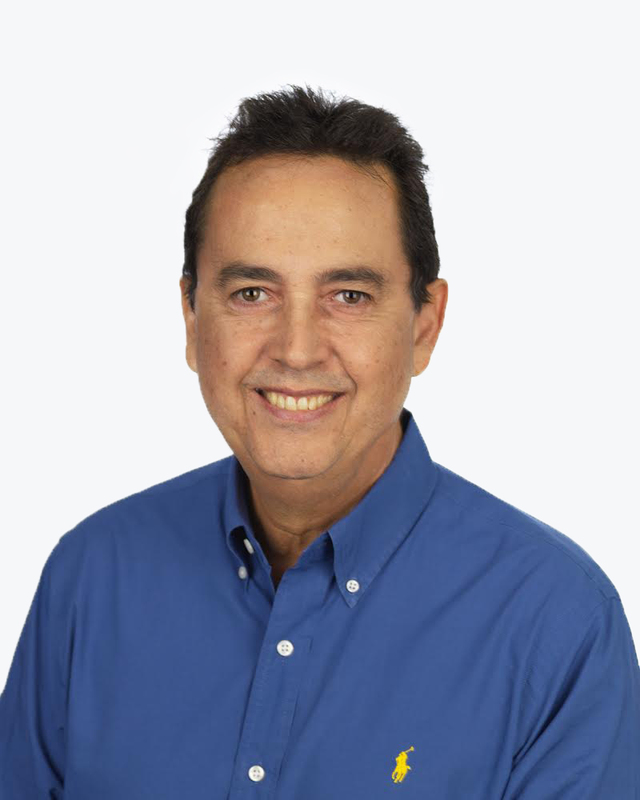 Peter Corrales as Founder and Principal of Corrales Group Architects, since 1988 began his Architectural career in Palm Beach. A native Floridian his diverse project experience includes corporate office buildings, educational facilities, industrial business parks and mixed use projects. Mr. Corrales oversees the management, design and quality control portion of the practice and serves as the Marketing Principal for the firm. 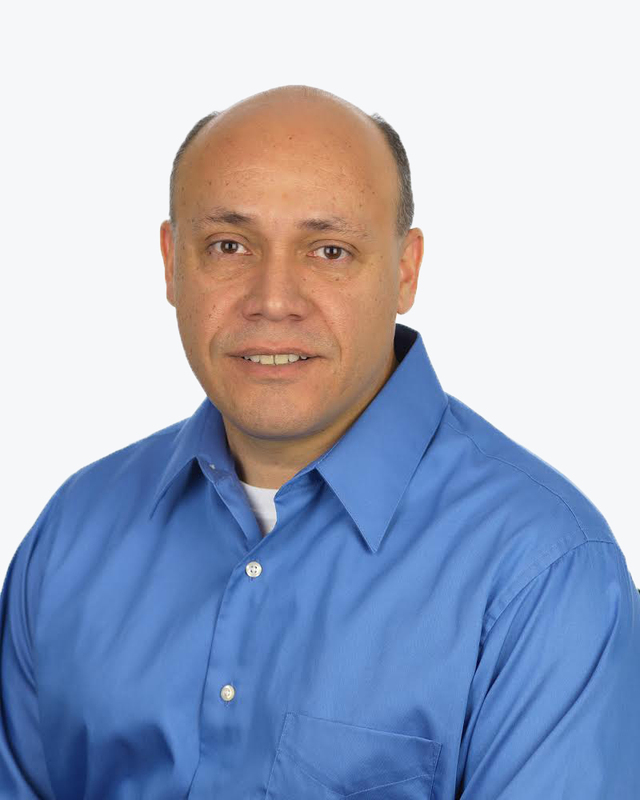 Miguel Urquiza joined Corrales Group Architects in 1998 after serving as Project Designer for a premier South Florida firm. His portfolio contains educational facilities, office, mixed-use and master planning projects, as well as commercial and industrial buildings. As an Associate Principal with Corrales Group Architects, Mr. Urquiza directs all of the design work for the firm. His creative design work has lead to Corrales Group Architects growth and recognition in the private sector as one of the leading Architectural Firms in the design of office and industrial buildings. 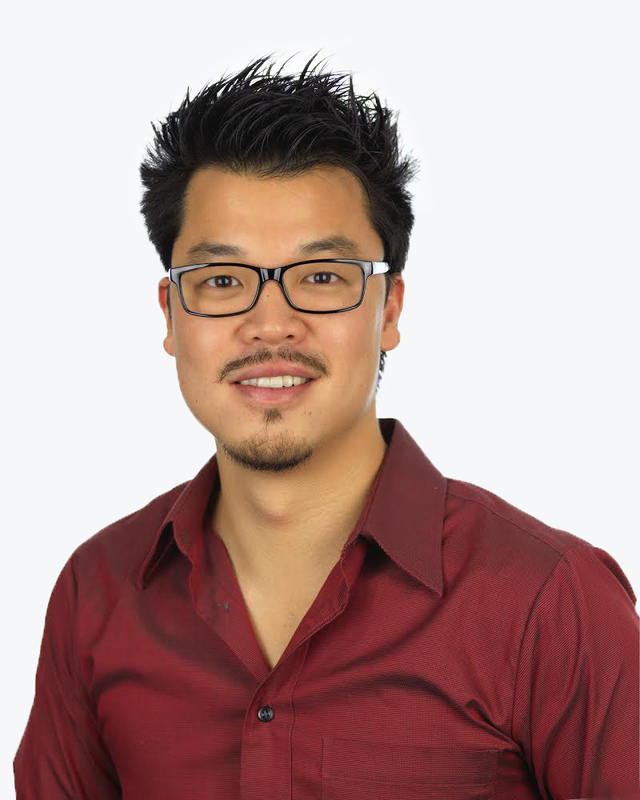 Yusaku Yoshiue joined the firm in 2012 after serving as Project Architect for a local design-built firm. Mr. Yoshiue’s diversified experience includes residential, office buildings, and industrial business parks. Mr. Yoshiue overseas the corporate interiors tenant improvements portion of the practice and also serves as a Project Architect in office and industrial business parks.